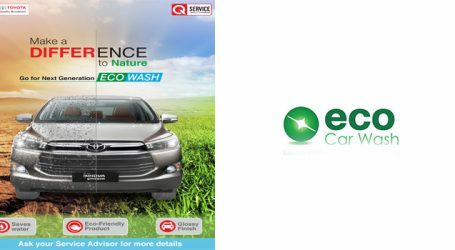 Toyota Motor Corporation and Suzuki Motor Corporation have announced a collaboration and have figured the role each manufacturer will play in the partnership. 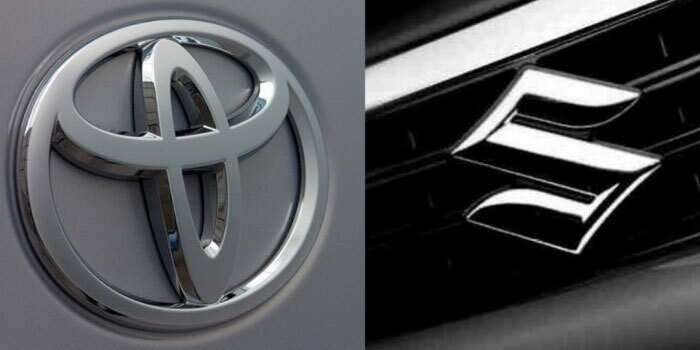 Information about both carmakers sharing cross-badged models- Maruti Suzuki Vitara Brezza, Maruti Suzuki Baleno and Toyota Corolla were already known. 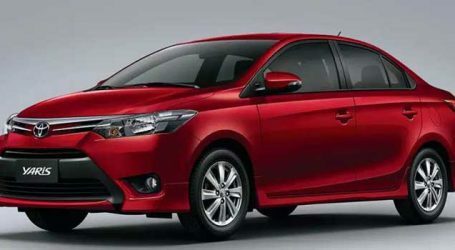 However, the current collaboration also includes sharing two other models in the Indian and African market and Toyota taking Suzuki’s help to develop a new MPV. The companies will also share hybrid electric vehicles (HEV) and powertrain technologies along with platforms. We explain in detail, the role that each carmaker will have in the partnership. Couple years after signing an MoU to jointly explore opportunities and share technologies.